I’ve been a yoga girl for over a decade now and it’s helped me on so many different levels. I’m an anxious person…always have been! Even as a kid I’ve always reacted to situations with super strong emotions that easily overwhelmed me. Yoga helps me to calm down, refocus and get centered. However, something in me has shifted since I endured two months of bed-rest when I was pregnant with the twins. I was stuck on my back for SO long. I couldn’t do all of the things that I loved doing as a stay-at-home mom. I couldn’t grocery shop or cook for my family. I couldn’t run around or swim with my son. I get teary eyed thinking about the nights I spent in the hospital and my son crying to me on Facetime because he wanted mommy home to snuggle with him. So naturally, once I had the twins it was like this feeling of being released from a cage and now all I want to do is MOVE! I still need flexibility, but I have a really hard time BEING STILL. Kind of important for yoga, right? 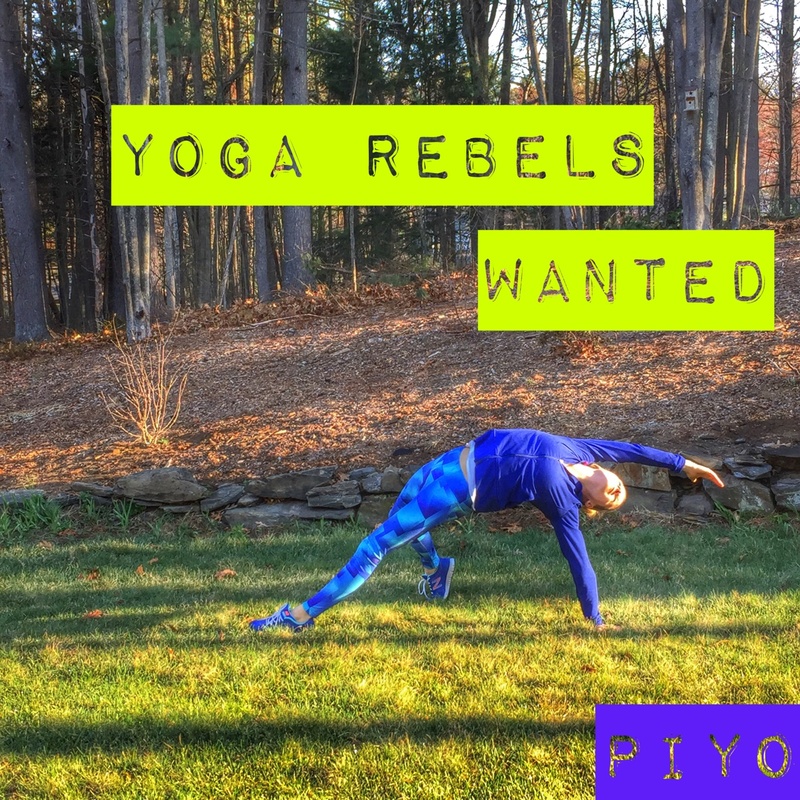 Enter PiYo! 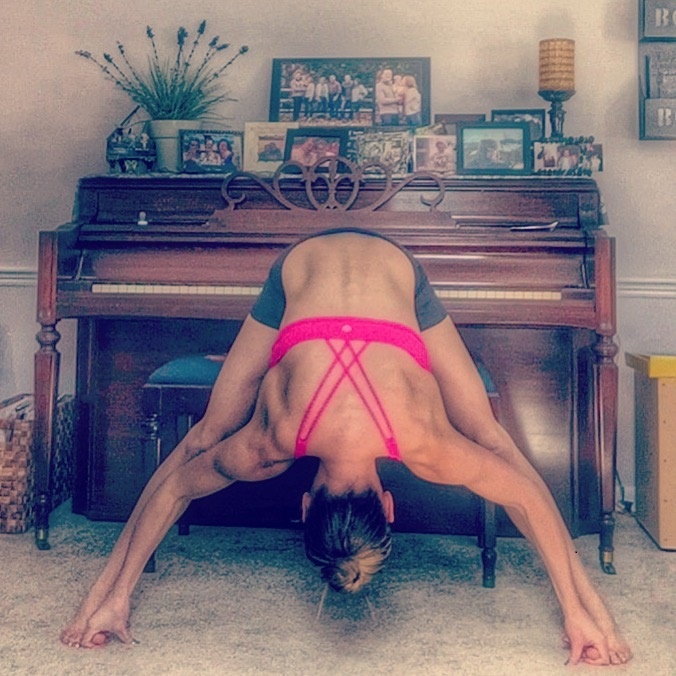 This exercise program has built a bridge between what I love about Yoga and my need to be constantly moving. Not to mention it’s introduced me to muscles that I never knew I had. It’s a perfect combination of yoga, pilates and cardio. I’m a beachbody coach also… currently doing insanity, definitely picking up piyo next. I’m loving the results that i’m getting with insanity, but it’s actually made my flexibility worse, lol! I hear you! I’m starting EXTREME in a couple of weeks and will definitely be incorporating PiYo throughout the week so stay flexy!